This is not the complete set. 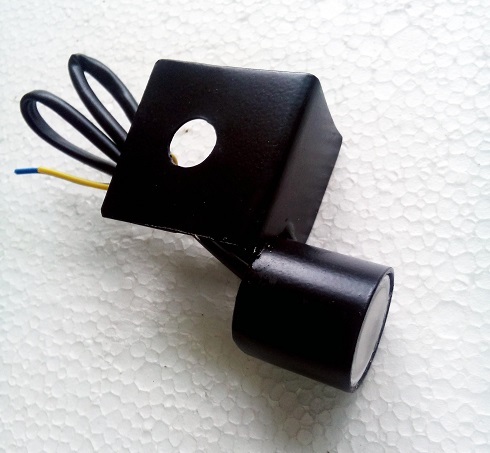 This is just the Strobe Light LED with Clamp, for replacement , if your light has been damaged. when will this come in stock ?